Diana is a full time wife and mommy. She and her husband Sloane have two wonderful, energetic kids, Hayden(10) and Emerson(7). In her spare time she works 40 + hours a week as a Product Development and Sales Director for a private label accessory company headquartered in Los Angeles. She specializes in sourcing and producing fashion accessories for many brands and retailers across the nation. After 30 years of living in Southern California Diana and her family took the leap and moved to the mountains outside of Boulder, CO. 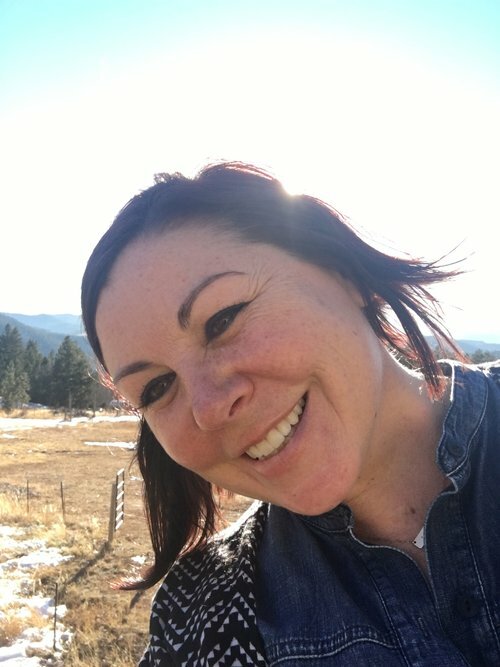 Living in the great outdoors has given her the opportunity to have a renewed quality of life that is full of hiking, skiing, camping and spending more time with her family. She is compelled to do what she can to conquer childhood cancer whether it be by bringing a smile to a child's face or raising funds that will benefit alternative therapies and nutrition education. 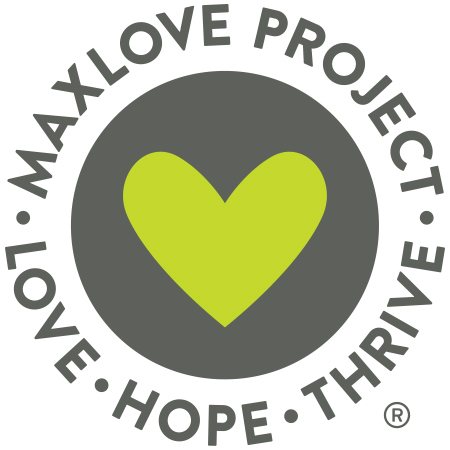 Why I love MaxLove: The aspect that I most love about MLP is the unwavering commitment to the well-being of children and families living with cancer. Bearing witness to the supportive community that MLP offers is inspirational. Having the opportunity and privilege of being part of this team is an honor. Janelle has been fighting for almost 20 years to protect children's health (and global health) by promoting non-toxic and sustainable living solutions in whatever way she can. She is a seasoned policy advocate, communications ninja, brand strategist, and do-good junkie who has worked with entities across the country ranging from progressive brands like The Honest Company and NBC Universal to nonprofit organizations like Healthy Child Healthy World and the Holistic Moms Network, in addition to school districts and government offices.